One of Utah's defining characteristics is the variety of its terrain. There's so much to discover about Utah real estate, from arid deserts with sand dunes to thriving pine forests in mountain valleys. With five national parks (Arches, Bryce Canyon, Canyon lands, Capitol Reef, and Zion), Utah has the third most national parks of any state after Alaska and California. In addition, Utah features seven national monuments, two national recreation areas, six national forests, and numerous state parks and monuments. Winter activities has seen an increase in tourism since the 2002 Winter Olympics. 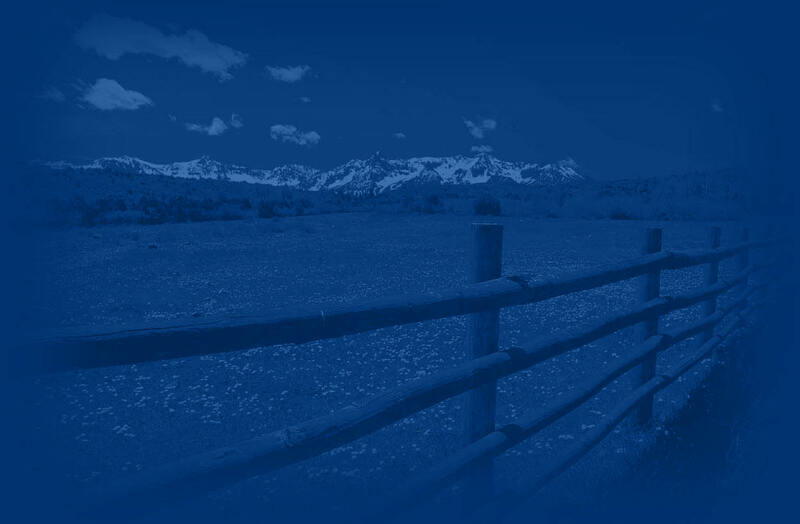 United Country offers a wide selection of Utah real estate for sale from offices located throughout Utah - many in rural locations. Search thousands of properties for sale including - country homes, historic property, farms, ranches, land, recreational property, lakefront, businesses and other rural Utah real estate. Thinking of Selling or Auctioning your Utah Real Estate? United Country takes Utah real estate far beyond the local market and puts it in front of millions of prospective buyers world-wide. You deserve every advantage United Country has to offer when in comes to marketing and selling your Utah real estate! Utah businesses, Utah real estate auctions and Utah rural real estate.